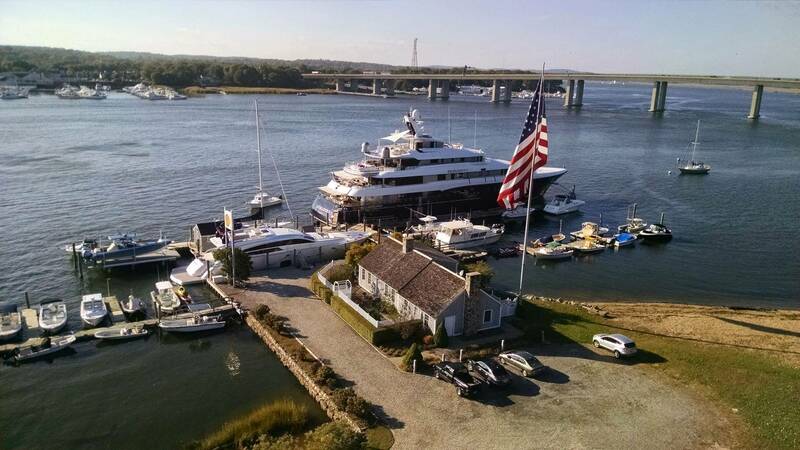 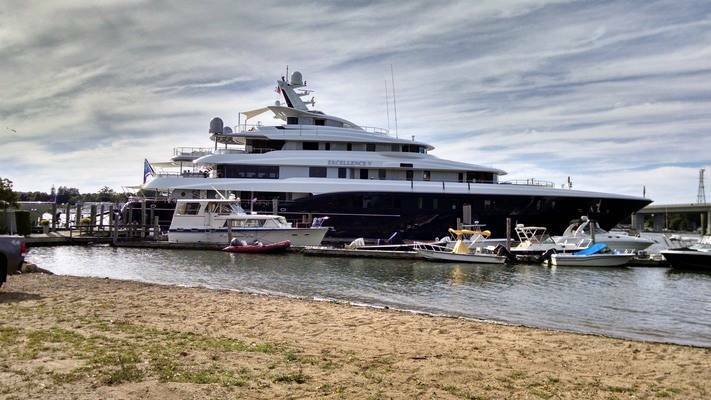 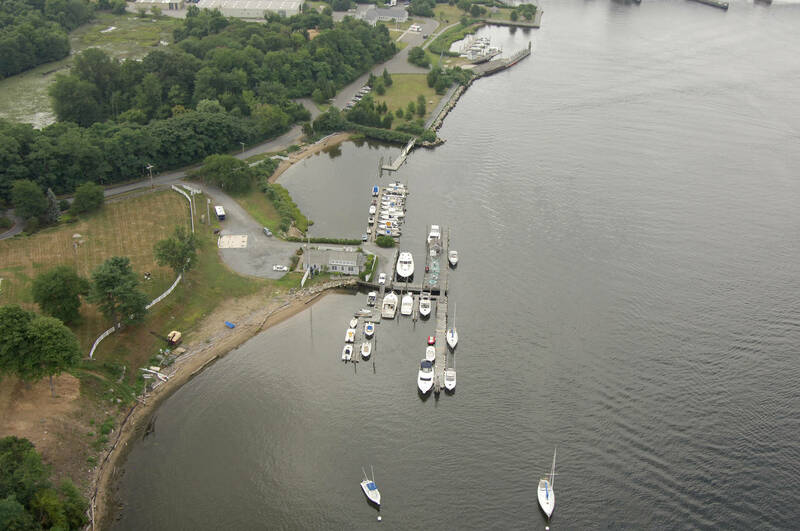 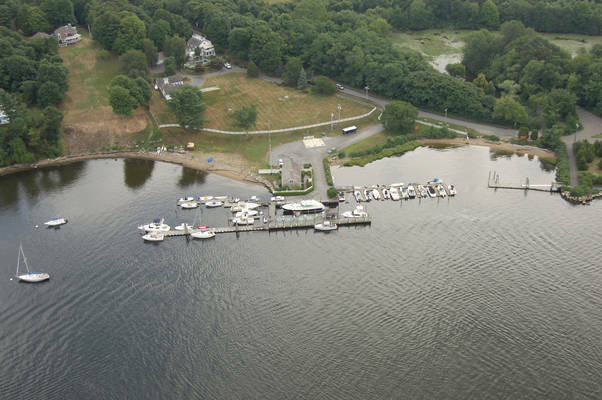 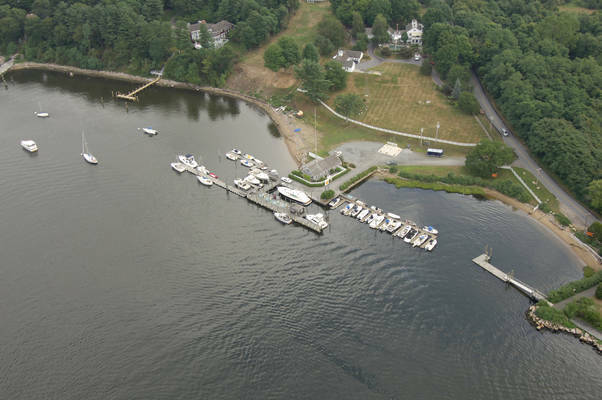 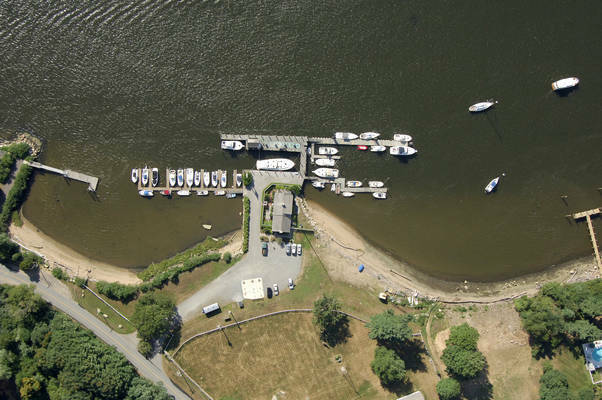 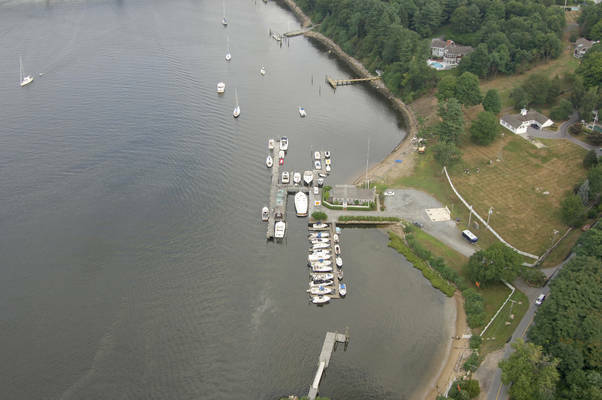 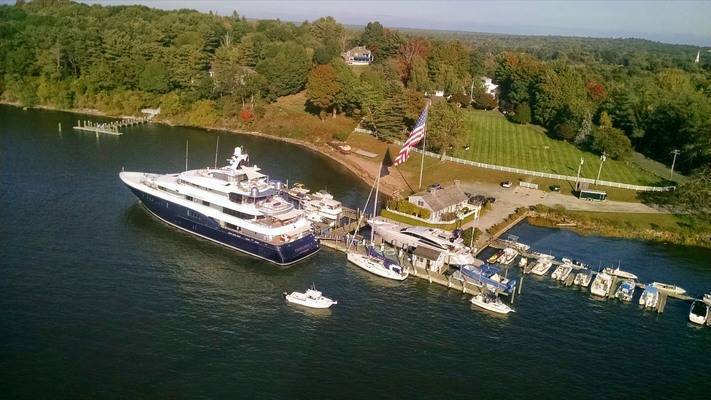 For years the Old Lyme Dock Company has provided fuel, slips and other essential boating needs to boaters on Long Island Sound and the Connecticut River. 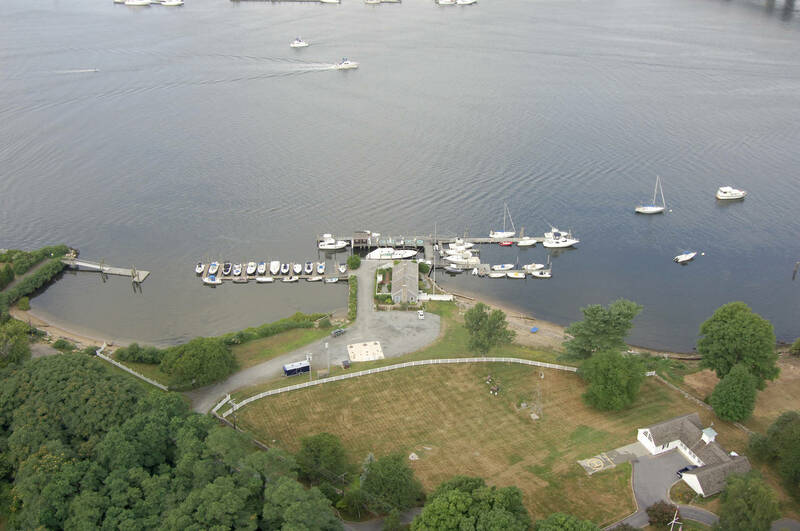 We're located just a short distance from some of the Connecticut Shoreline's most beloved and historical attractions. 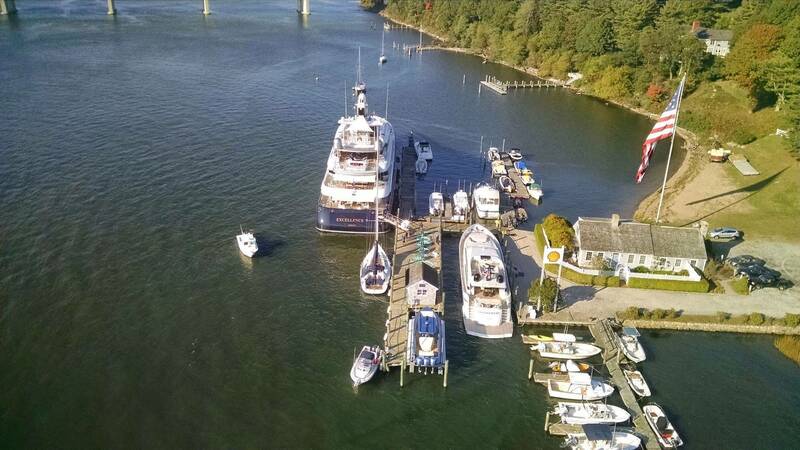 Whether you're just fueling up for a day on the water, or in need of a over night or seasonal slip, we can accommodate your needs. Our staff is skilled and courteous, and our fuel prices are the best around. For skippers of larger vessels, the Old Lyme Dock offers the most frontage of any of the other local fuel docks! 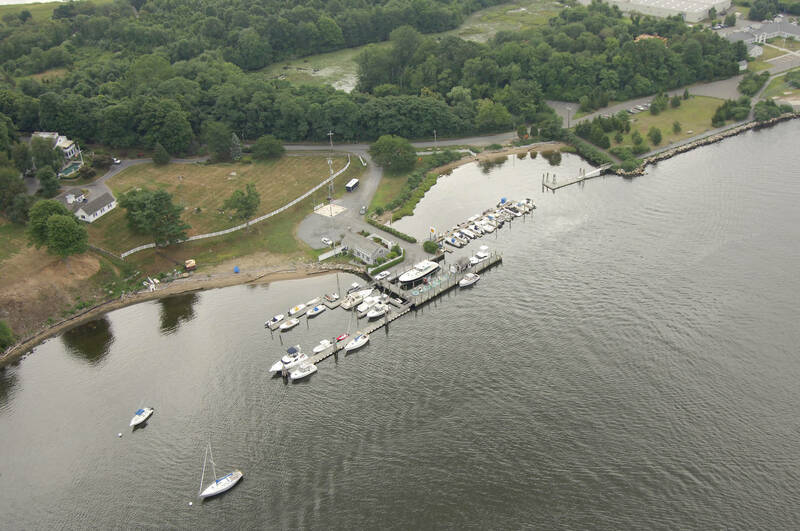 If you need to come ashore, you'll love our clean and spacious restrooms and showers.